Hi, I’m Alexis! I’m a passionate social media marketing specialist, travel writer, photography enthusiast – but what you may not know about me is I’m battling multiple food allergies. So what am I allergic to? A few of my allergies are easy to avoid – cantaloupe, peas, and hazelnuts. However, living with an allergy to coconut, peanuts, and soy is a struggle I wouldn’t wish on my worst enemy. It took years of research, trial-and-error lessons and healing to finally construct a way of life that allows me to function soy-free. I’m not an allergist – nor do I suggest taking advice without consulting your allergist. This article was 100% written with intentions to help soy-allergy sufferers stay inspired and connected with others who have the same struggles. Knowledge is power, and for those with allergies, knowledge is the key to better health. I genuinely believe soy is one of the hardest allergens to avoid because there are countless ways to be exposed to it. 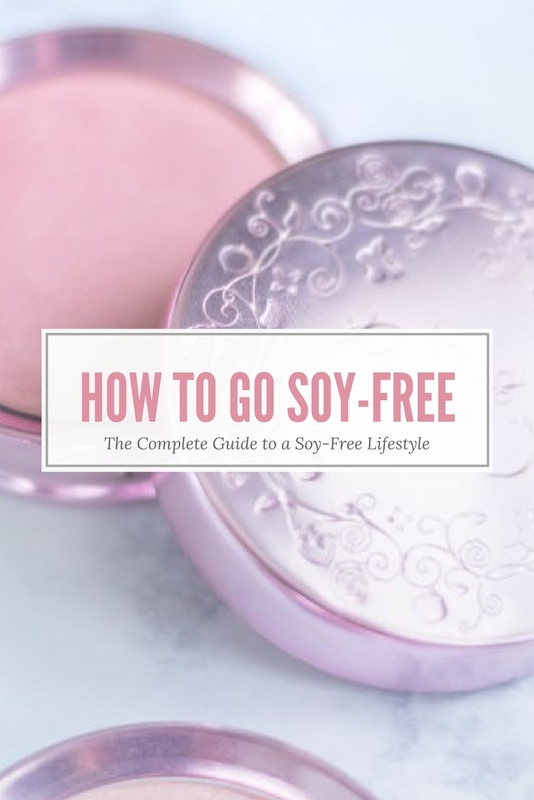 To be completely soy-free, you have to make sure you’re eliminating soy from your diet and topically. It also takes great mental preparation to live happily soy-free. No longer can you order anything you want while dining. Eating with friends in their homes requires a few extra precautions. 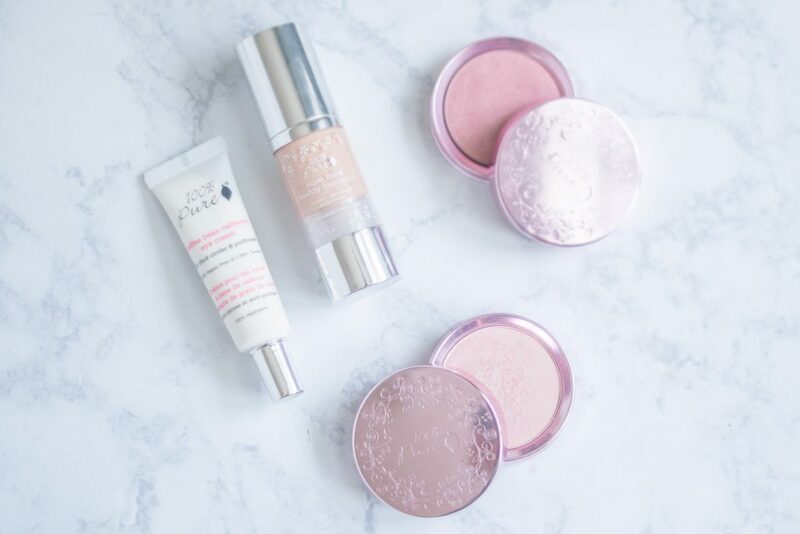 And soy-free beauty products are not the cheapest option for those who are budget-minded. For me, I try my best to realize I’m investing in my health, so I don’t mind spending $6 on a salad dressing bottle that isn’t going to give me an allergic reaction or $3 on a nutrition bar that will keep me full on road trips and out of the fast-food drive-thrus. For years, I was a sick every day. I didn’t have the energy or the health to accomplish my goals. I had chronic and unexplained rashes. I was lethargic and continuously slowed down by severe brain fog. My lips and mouth would swell up after eating all kinds of foods and as someone who loves traveling, who would want to travel anywhere living this way? Instead of just accepting the “Allergy Queen” crown – I decided it was time to take control of my health. Create a soy allergy avoidance list. It’s imperative to know all the possible names for soy on various labels. After a few days using your list, you’ll be able to spot soy quickly on labels and be a better food-allergy detective. Eliminate soy from your diet. Say goodbye to stir-fry dinners and Asian take-out. It’s time to break off your relationship with soy. And don’t worry, you’ll discover new loves to replace soy. Of course, it’s not that easy to eliminate soy with just a few dining changes (since soy is often hidden in most foods containing preservatives). However, with my tips below, you’ll barely miss your old favorite soy-filled foods with these healthier replacements. Eliminate soy from your skin care, hair care regimen and makeup routine. At first, I thought it was challenging to stop accidentally ingesting soy. But after trying to find soy-free beauty products, I realized topically avoiding soy required more time and money than I was willing to spend. 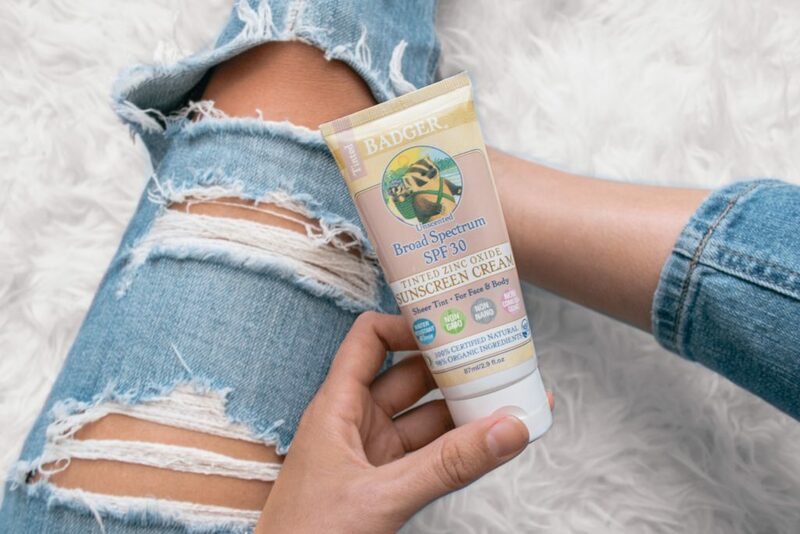 With my list below of my favorite soy-free beauty products, hopefully, it saves you the expense of trying product-after-product to find the best soy-free alternatives. Go to the grocery store with your soy allergy avoidance list. I keep my list in the Notes app on my iPhone. This allows me to quickly refer back to my list while I’m researching labels at the grocery store. If you’re not sure if a product contains soy – email the company directly. When I research makeup, I often email the brand to find out if their Vitamin E is derived from soy. Consult with your allergist. Like I said, knowledge is essential for good health. So consult your allergist if you have any questions or concerns. Everyone is different and what works for me, might not work for you. Beware of name-brand grocery store spices and salad dressings – most contain soy. Check your vitamins – many can contain soy fillers. Luckily, there are healthy vitamin brands that use only real ingredients, such as Ritual. They offer a great dairy-free, gluten-free, nut-free and soy-free vitamin that is also vegan and contains no synthetic fillers or colorants. Take advantage of online retailers. Let’s be honest, who has time to go to four grocery stores to purchase all your favorite soy-free foods? Not me! Amazon and online retailers have been an enormous help in making amazing soy-free products available whenever I need them. When dining-out and in doubt, use this to-go salad dressing. There is literally nothing worse than sitting in a restaurant with a food allergy and having no clue what you can eat. So my secret is, whenever I’m in doubt what I can eat, I order a salad and add this organic to-go dressing. Not only is this dressing delicious, but also get the piece of mind that I’m not spending the next two days fighting an allergic reaction. Problem solved! After years of researching, emailing companies for ingredient derivatives and food label investigating – I developed a list of everyday soy-free products I use on a regular basis. Below you’ll find a helpful resource of products that are safe for soy allergen suffers or anyone ready to cut soy out of your life for good. Feel free to bookmark this page to adopt as your soy-free resource. Disclaimer: I am sharing general information that is not intended to be medical advice. This information is only given for informational purposes.